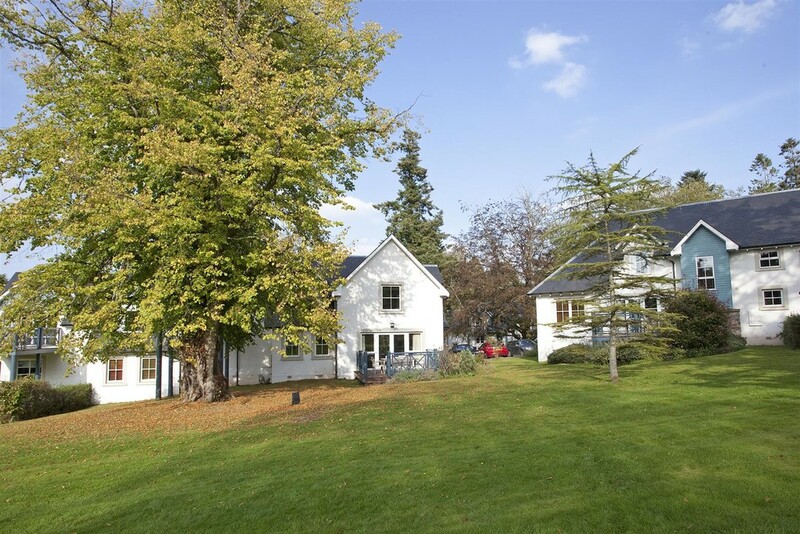 Next Home are delighted to bring to the market this 2 BEDROOM LUXURIOUS LODGE at the prestigious CLC Duchally Country Estate. 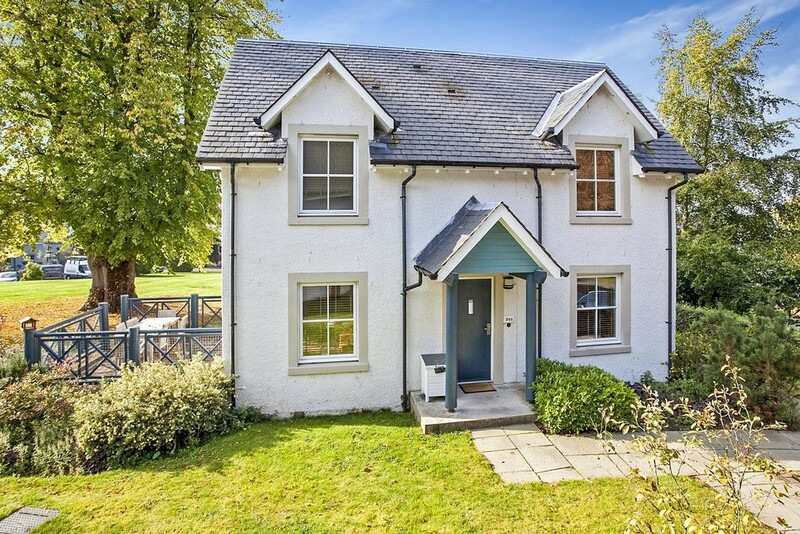 This is an excellent investment opportunity which is set within 27 acres of parklands and gardens in the heart of Perthshire and just a short distance from the famous Golf course at Gleneagles. We are offering for sale a 2 bedroomed lodge constructed in 2005. The lodge comprises of: lounge, kitchen, dining area, 2 double bedrooms, 2 bathrooms and externally boasts an outdoor dining area. 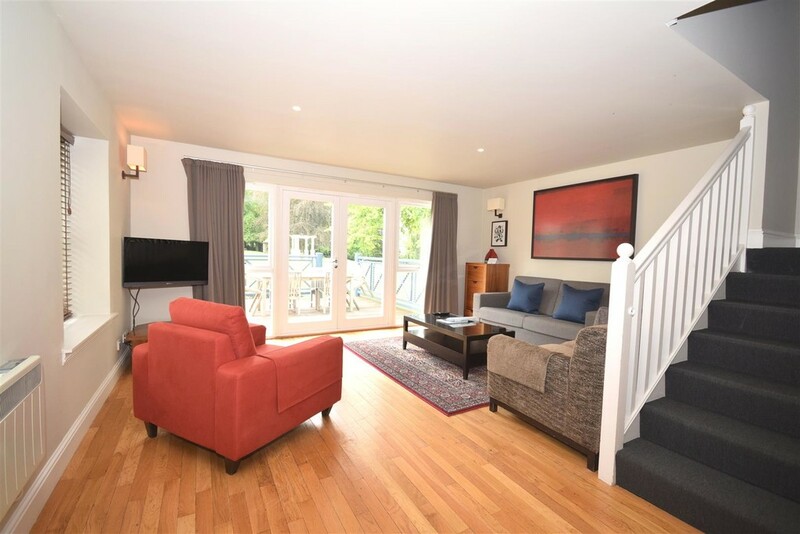 This fully furnished lodge is equipped with everything that you will require for a comfortable stay with the addition of a pull out sofa bed in the lounge providing extra sleeping accommodation and there is parking available to the front. 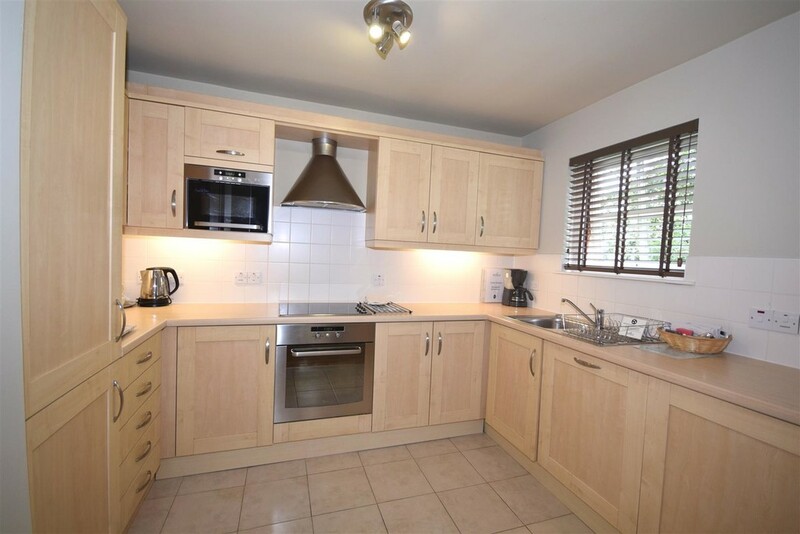 Viewings are highly recommended to appreciate the quality and quantity of accommodation on offer. 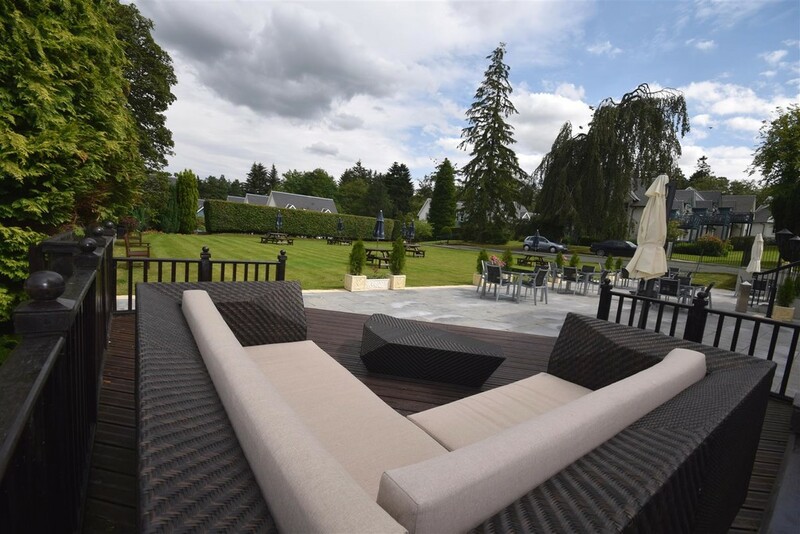 EPC Rating D.
Duchally Country Estate Duchally Country Estate is a thriving holiday destination, whether you are looking for somewhere to enjoy as a family, couple or group, becoming a lodge owner is an enduring investment that you can relish for years to come. 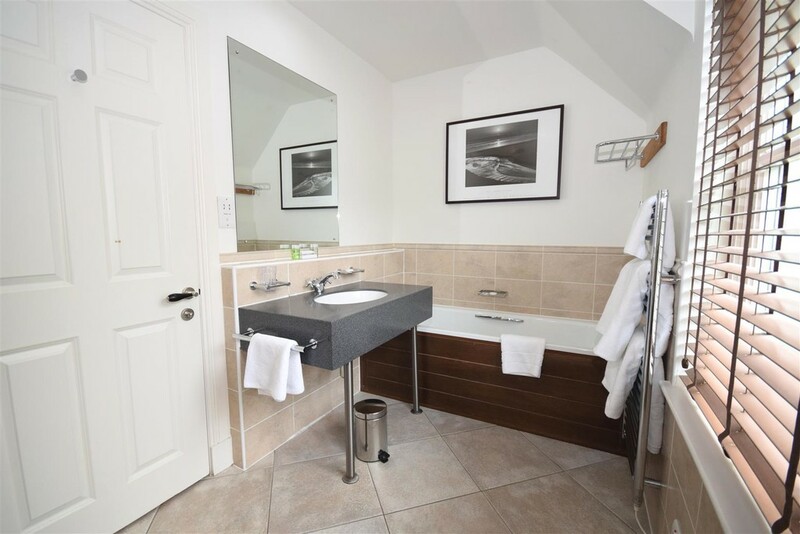 Within the Hotel grounds there are 55 lodges in total and there are a number of facilities available to owners/holiday makers including a heated swimming pool; spa with whirlpool, sauna and steam room; and massage facilities. 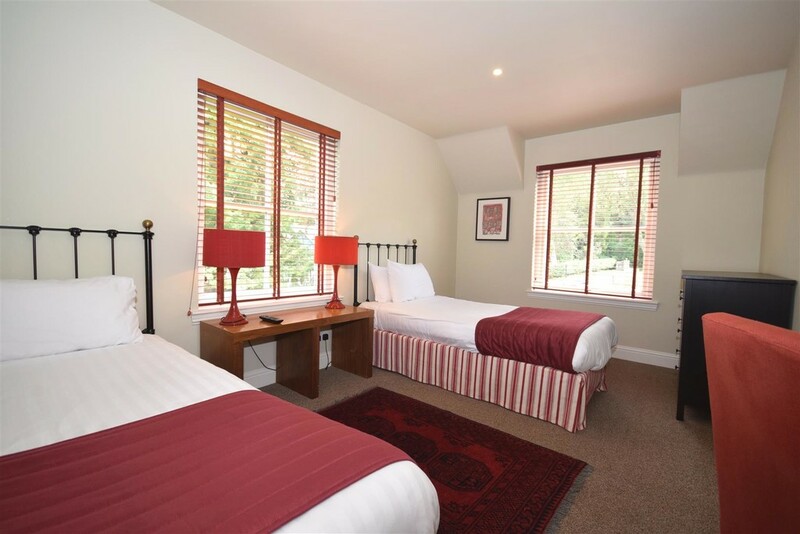 A games room is available for the younger guests and within the hotel there is a restaurant and Whisky bar providing an excellent haven for relaxation. 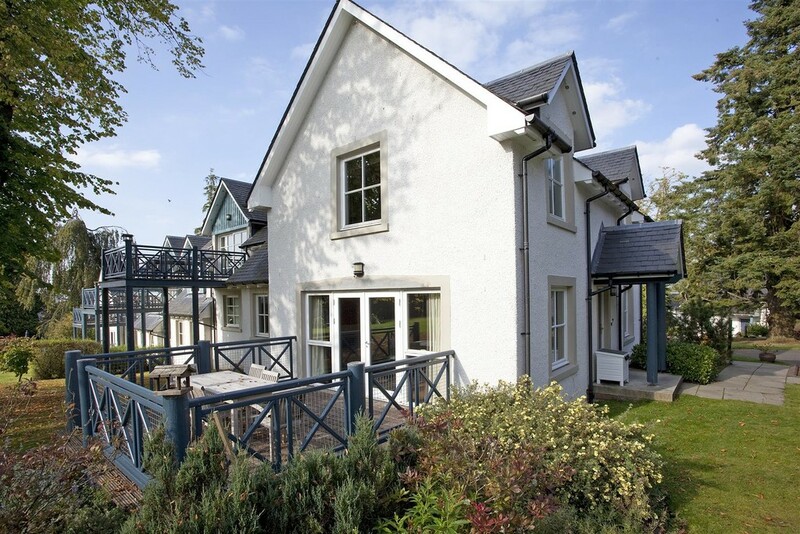 The lodge is currently managed by the Duchally Country Estate and a management fee is applicable. Lounge A spacious open planned lounge which contains a window and French patio doors with window surround providing dual aspect from the property and floods the room with natural light. The floor is laid with hardwood flooring and warmth is provided by a radiator. Dining Area The dining area is open plan with the lounge and provides access to the kitchen. A window the front of the property lends ample natural light to the room. Kitchen Area A good sized bright kitchen area which contains attractive wall and base units with contrasting worktops and a stainless steel sink and drainer. There is an integrated electric hob and oven with extractor over, fridge, freezer and dishwasher. 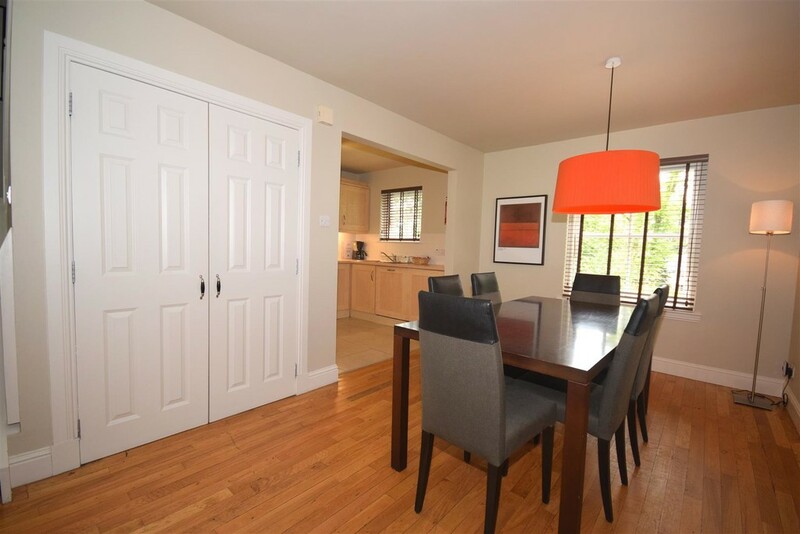 A window lends ample natural light into the room and there is complimentary tiling to the floor. Master Bedroom A well proportioned neutrally decorated master bedroom which has a window lending natural light to the room. The floor is laid with carpet and warmth is provided by a radiator. Bedroom 2 A second good sized double bedroom with dual aspect windows lending an abundance of natural light to the room. 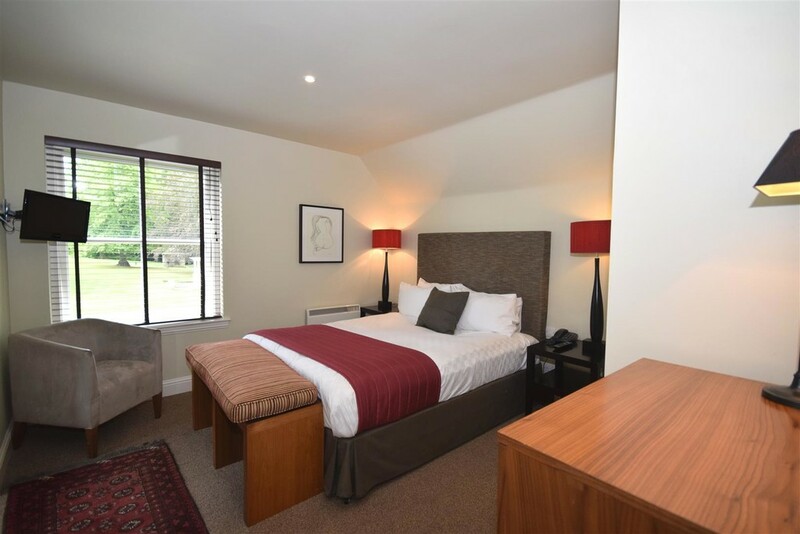 This bedroom is fully carpeted throughout and heat is provided by a radiator. Bathroom 1 A large bathroom comprising of: W.C, sink, bath and separate shower unit with attractive splash back areas. 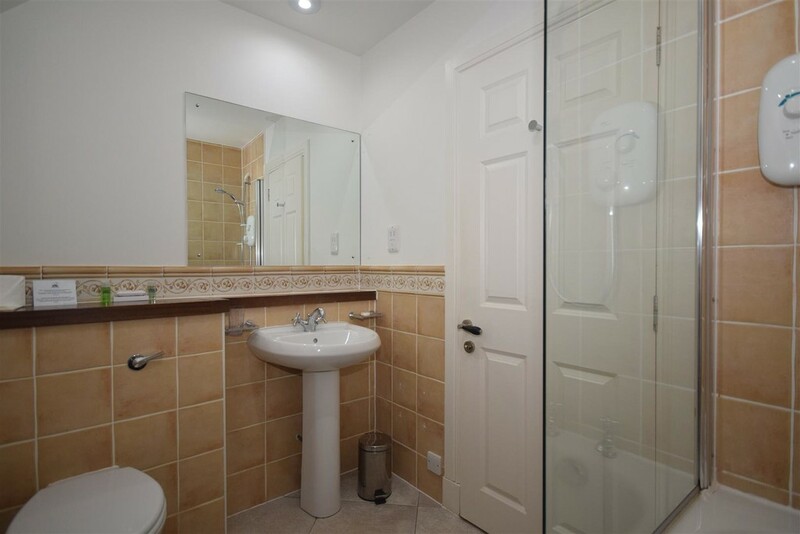 The floor is laid with tiles and warmth is provided by a heated towel rail. A window lends natural light to the room and provides ventilation. Bathroom 2 A good sized second bathroom comprising of: W.C, sink and bath with shower over. There is tiles to all splash back areas and the floor is laid with tiles. Exterior To the front of the property there is a paved path leading to the property and space for car parking. 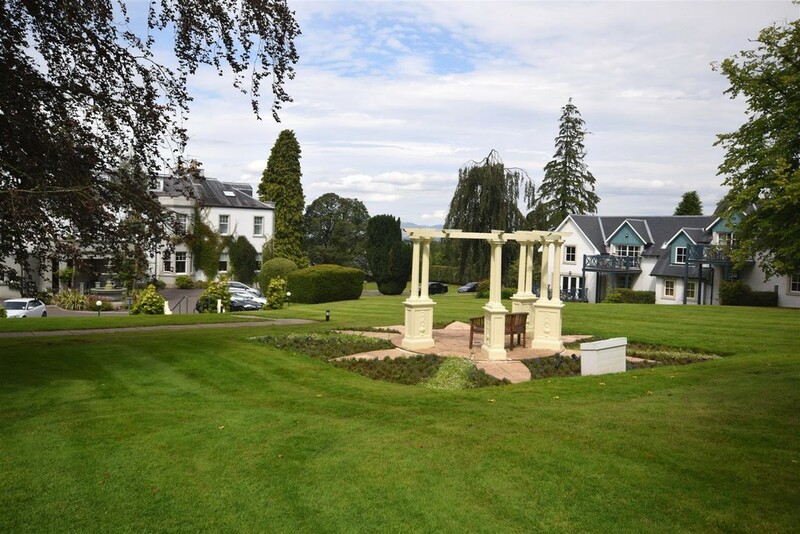 The garden is mostly laid to lawn with mature shrubs and bushes surrounding the property. To the rear of the property there is an enclosed decking area with dining table and chairs and outlooks the Duchally Estate grounds.